THE AVERAGE PAY for chief executives at 15 leading banks around the world is up 12 per cent, according to a new study published in the Financial Times. The rise represents a second increase in a row at financial institutions across Europe and the US, even though share prices and revenues continue to fall. Banks chief were awarded an extra €12.8 million over the past year, according to the analysis, which was conducted by US research group Equilar. However, no banks in the list outperformed the overall market, which fell by a quarter. 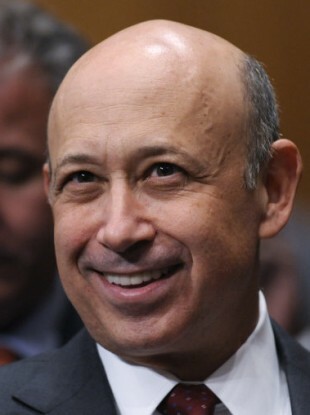 Lloyd Blankfein at Goldman Sachs received a total pay increase of 14 per cent to $16.2 million in the past year, while Jamie Dimon of JP Morgan received an 11 per cent jump in pay to $23.1 million. Mr Dimon’s reputation has recently been hit by a $2 billion trading loss at the bank. Email “Bankers' pay worldwide up 12 per cent”. Feedback on “Bankers' pay worldwide up 12 per cent”.